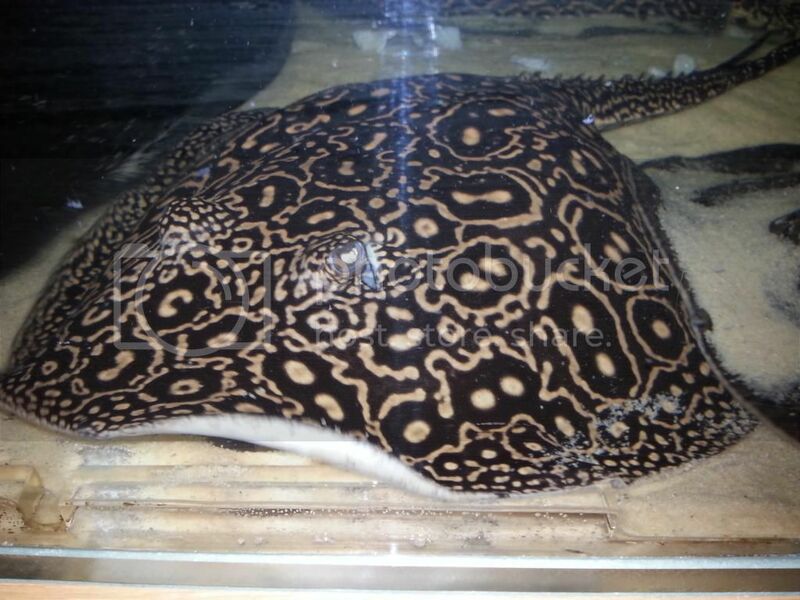 I have kept the pearl stingray for several years now. I have not noticed a lot of information out there about where pearls come from and the different variants of pearls out there. Any information about this would be greatly appreciated. Basically you are giving answers to your questions yourself. What specifics are you looking for? To be honest, I was not 100% positive on the river they are from since there seems to be little information out there. Lode, do you (or anyone here) have information on collection points of the 3 variants? Or any information to share about the area? 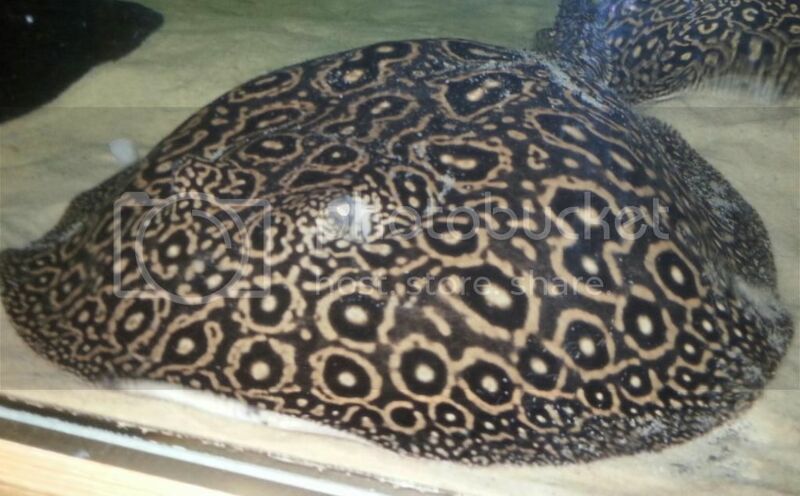 I believe there was some information shared about another possible Pearl variant from one of the tributaries that drains into the Tapajos. Does anyone have pics to share of the other variants?